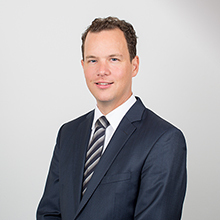 The firm is pleased to welcome a new associate, André Brunschweiler. 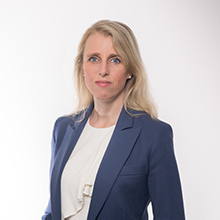 Mr Brunschweiler is a Swiss qualified attorney (Zurich bar) and will be based in our Zurich office. 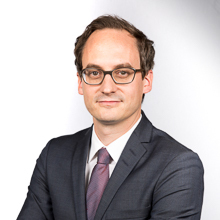 He studied law at the University of Zurich and at the University François Rabelais of Tours (France), and previously trained with Schellenberg Wittmer in Zurich and Geneva and at the District Court of Zurich. He speaks German, English and French. We wish Mr Brunschweiler all the best for his career at LALIVE.